A roofing contractor is a professional that handles any roof-related jobs – from installing a new roof to repairing broken shingles to fixing your gutters. If you ever need help with these tasks to help preserve the integrity of your roof, you must know how to find the right professional. Many homeowners or those who own a commercial building in Halifax have a difficult time in looking for a contractor they can trust. There are companies that claim to be roofing experts but are only after your money. Remember that your roof is an important aspect of your home or building. It deserves proper care and maintenance so that it can continue to safeguard your loved ones and investments. Below is a list of simple and practical strategies you can follow. They will help you seek out the right roofing contractor Halifax. Read on. 1. 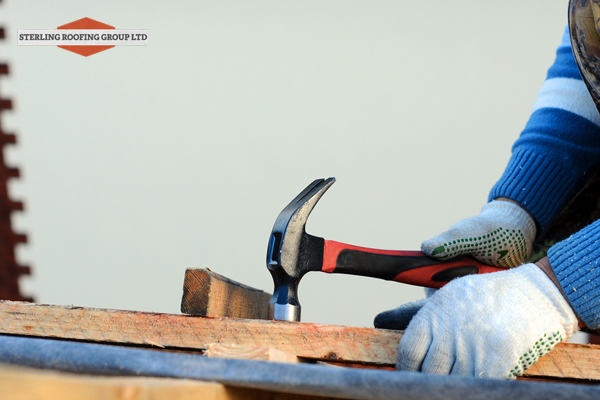 Choose a roofing contractor from your locality. If you are from Halifax, then find a roofing contractor Halifax. There are good reasons why hiring a roofer from your neighborhood is a good practice. 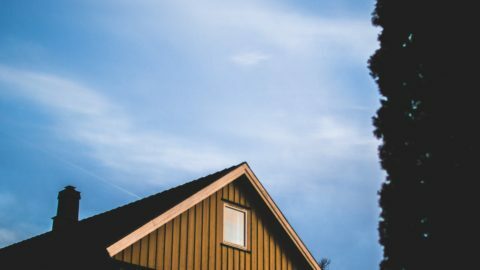 First of all, a local contractor is more familiar with the overall weather in your area and common roofing concerns associated with the weather. Also, they know the local rules and regulations. Your local roofer should have a physical office so that you can visit them anytime for concerns. Ask for the company’s phone number and complete address. 2. Read online reviews and research BBB ratings. 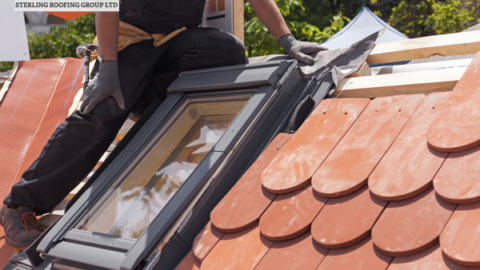 Nowadays, finding someone to perform a roofing repair Halifax for you has become easier. Using the internet, in a few clicks, you can assess the credibility of a contractor. Does your prospective contractor have a website? If so, check whether they have a Testimonials section. Other places on the web to look for real client reviews would be Facebook and LinkedIn. Your contractor should have a social media presence. Visit the Better Business Bureau to look for trusted ratings of roofing contractors in your area. The BBB aims to provide reliable information on a company before you do business with it. 3. Look for a contractor certified by the manufacturer. When considering a roofing replacement for your home, the contractor you hire should be certified by the manufacturer to install your shingles. Does this ensure zero errors and a longer lasting roof? Of course. 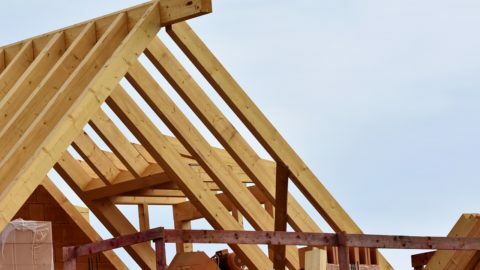 A roofing contractor Halifax that’s certified means that their team of roofers has received proper education and training to install your roofing material according to the manufacturer’s specifications. Here at Sterling Roofing Group, we provide GAF shingles for residential roofs and GAF HydroStop products for commercial roofs. We install these roofing materials following GAF’s standards. 4. Beware of storm chasers. Be very careful of people knocking on your door and telling you that they are your “neighborhood” roofers. Most likely, these are storm chasers. Storm chasers take advantage of a homeowner’s bad roofing situation and somewhat pressure them into signing a contract or making a down payment. Even if you are in a stressful situation and want to get a roofing repair Halifax ASAP, it’s important to have the presence of mind to thoroughly evaluate a contractor. 5. Get many quotes from different roofing contractors. Put in mind that all contractors differ from one another in many things – work quality, price, ethics, and more. Does asking for multiple quotes really matter? By getting at least 3 estimates from your prospective roofers, you are more likely to end up with a better price and a high-quality roofing job that you can be proud of. When comparing apples to apples, make sure that you find not only the total price but more specifically the details of the project. These include the materials to be used, payment terms, the roofer’s license and insurance. 6. Consider how long the company has been in business. Find out how long the roofing contractor has served the industry. A roofing contractor Halifax that stayed in business for a minimum of 10 years is a great sign. In the roofing industry, longevity is a good indicator of trustworthiness. While years in business does not directly reflect the workmanship of a roofing contractor, it indicates stability. It means that this roofer has seen many storms. Remember that the failure rate of a roofing contractor is usually high in the first three years. 7. Ask if the contractor offers a workmanship warranty. A workmanship warranty protects homeowners and commercial building owners from installation mistakes. What if your roofing repair Halifax was done wrong? What if a roofing shingle was not installed properly? While a roofing material can have a warranty that lasts 30 years or more, contractors typically offer a workmanship warranty for at least 1 year. However, put in mind that the length of a workmanship warranty does not mean that a roofer is a better one. What’s most important is the ability of the contractor to stand behind their warranty. Again, consider what a roofer’s previous clients say about their work. If your roofing contractor of choice has a workmanship warranty, ask them for a copy. Sterling Roofing Group has been in the roofing industry for more than 20 years. Whether you need help in getting a roof repair Halifax or replacement, we’re here for you. 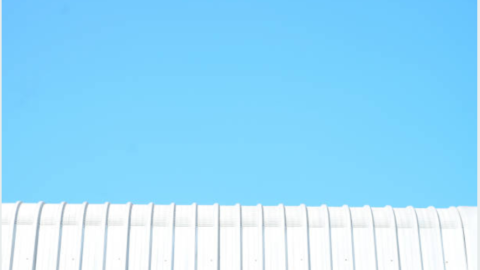 Do you need assistance in establishing a roof maintenance plan? We’ll give you our best advice. If you want to save on roofing jobs while ensuring quality, Sterling Roofing Group has payment plans with zero downpayment. Check out our client testimonials. Call or text us today at (902) 817-ROOF (7663). When Is the Best Time to Get a Roofing Repair or Replacement?What Is The Difference Between A White Roof And Green Roof?